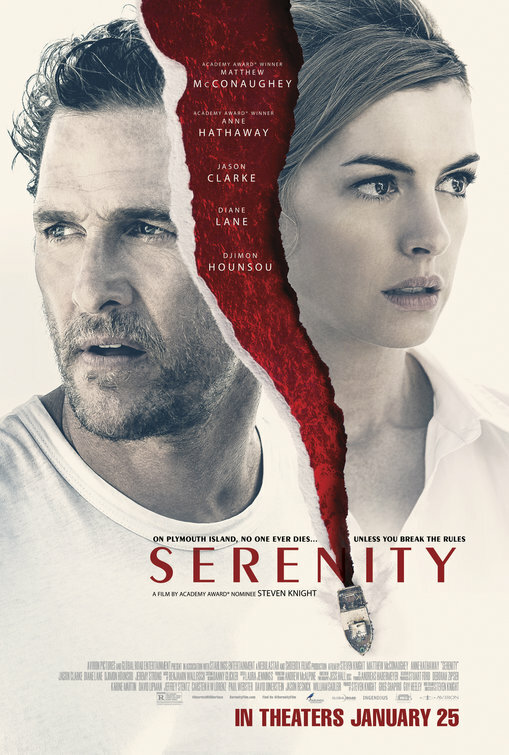 Synopsis: A vacation turns macabre when three masked strangers return to menace a family visiting a trailer park in this sequel to the disquieting horror shocker. Thoughts: It took a while, but a sequel to 2008’s The Strangers is finally going to see the light of day. The original film was, in my opinion, one of the best horror films of that decade and I still remember seeing it by myself late at night in a near-empty theater. The walk to my car was a little tenser that night, let me tell you. The conclusion of the first film was open-ended so there are multiple places this follow-up can go. 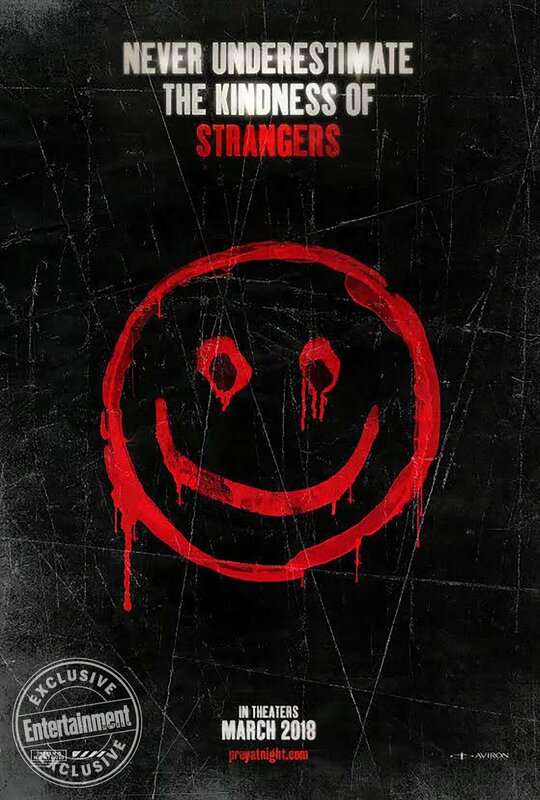 The teaser for Strangers: Prey at Night has good atmosphere, even if it maybe shows a bit more than it needed to. Directed by Johannes Roberts (47 Meters Down) and starring Christina Hendricks (The Neon Demon) and Martin Henderson (Everest), I’m counting on some good scares from this one.